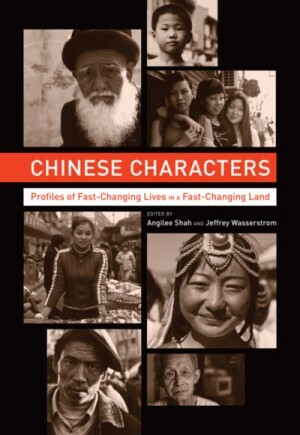 Published in September 2012 by University of California Press, “Chinese Characters: Profiles of Fast-Changing Lives in a Fast-Changing Land” is a collection of essays by various contributors include a Pulitzer Prize winning journalist, a Macarthur Fellow, the China correspondent to a major Indian newspaper and scholars. 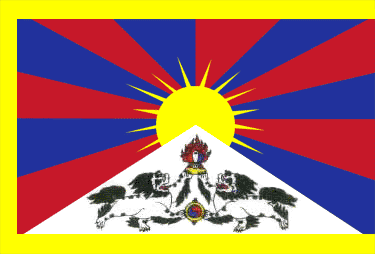 Although more about China than Tibet, it includes one chapter by Alec Ash titled “Out of Tibet“. Though China is currently in the global spotlight, few outside its borders have a feel for the tremendous diversity of the lives being led inside the country. This collection of compelling stories challenges oversimplified views of China by shifting the focus away from the question of China’s place in the global order and zeroing in on what is happening on the ground. Some of the most talented and respected journalists and scholars writing about China today profile people who defy the stereotypes that are broadcast in print, over the airwaves, and online. These include an artist who copies classical paintings for export to tourist markets, Xi’an migrant workers who make a living recycling trash in the city dumps, a Taoist mystic, an entrepreneur hoping to strike it rich in the rental car business, an old woman about to lose her home in Beijing, and a crusading legal scholar. The immense variety in the lives of these Chinese characters dispels any lingering sense that China has a monolithic population or is just a place where dissidents fight Communist Party loyalists and laborers create goods for millionaires. By bringing to life the exciting, saddening, humorous, confusing, and utterly ordinary stories of these people, the gifted contributors create a multi-faceted portrait of a remarkable country undergoing extraordinary transformations.